Situated off-site in a small village called Bucks Green, near Cranleigh. 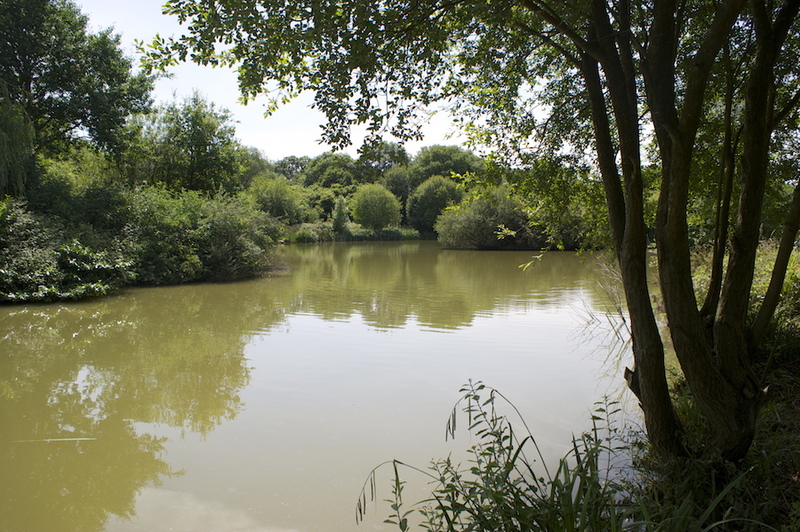 Furze Farm is a three and a half acre fishery, with depths ranging from 4ft to 15ft with two small islands. 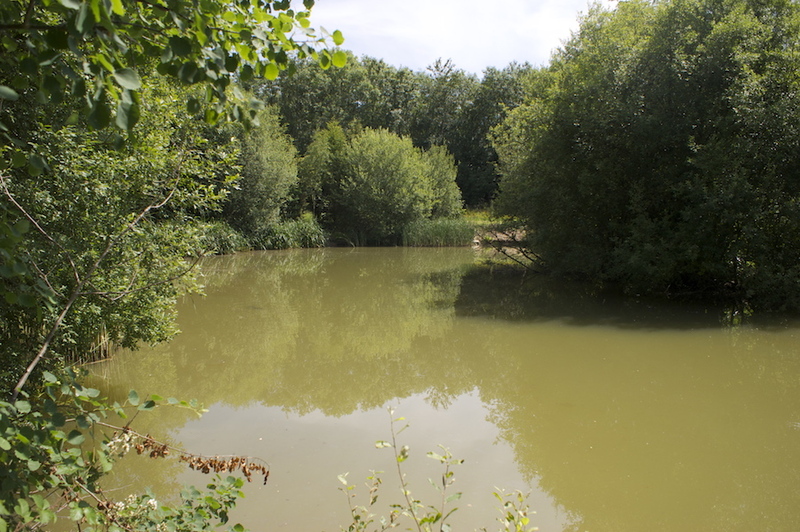 The fish in Furze Farm grow to larger sizes than Frog Island. The lake record for the largest carp is currently 36lbs. 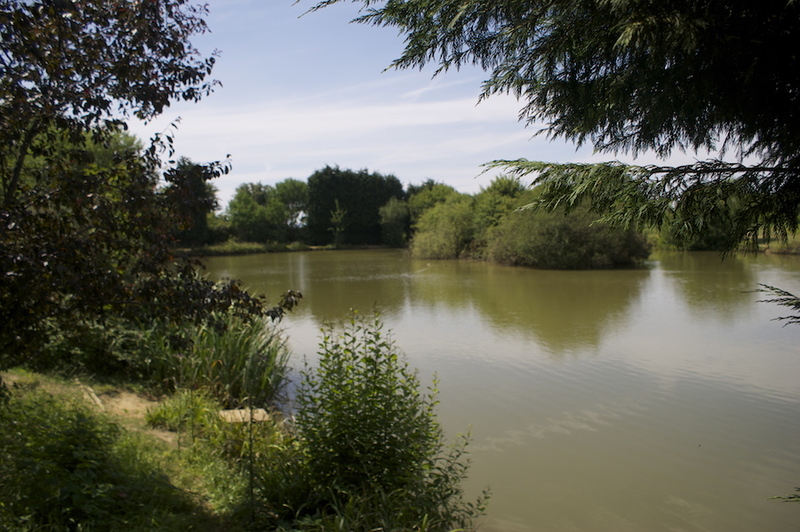 This lake offers the angler a completely different experience to Frog Island: surrounded by beautiful countryside and completely cut off from the hustle and bustle of the outside world. 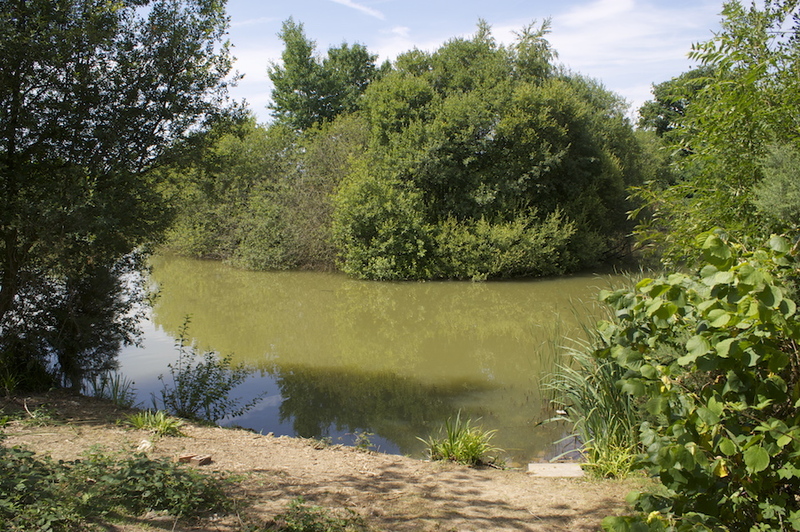 Furze Farm is a place for the more experienced angler and attracts carp anglers and the general angler who fishes for pleasure. The waters hold specimen fish of all species, carp -36lbs, bream – 14lbs, tench – 9lbs and even roach – 3lbs. Carp anglers tend to spend 24-48 hours at a time fishing for these specimen fish. Last entry for day tickets 2pm: We do not offer evening tickets. However, you can arrive after 2pm only if you have pre-booked a night fishing session.